One of biggest adjustments for my family when we moved away from Texas was the food. It seemed like only Texas Mexican restaurants served charro or borracho beans. After one too many disappointing restaurant experiences I knew I would have to take matters in my own hands. After experimenting with different recipes, I tweaked a charro recipe to one that meets my family’s approval. Here’s a copy of the recipe, in case your family would like to try it, too. I’ve also found a salsa recipe my family likes, you might like, too. The trouble with salsa is it is very taste-specific. My family doesn’t like it chunky and prefers it spicy. Here’s the recipe. You can experiment with how much of each ingredients your family prefers. 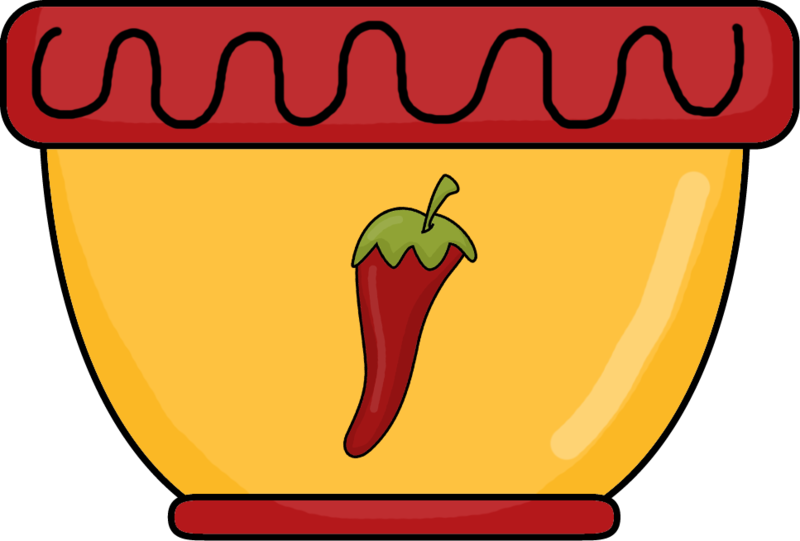 Both of these recipes are easy to use with your class if you celebrate fiesta. I made salsa with my students when we celebrated Hispanic Heritage month. We used plastic knives to cut the onions and peppers into small pieces. Make sure your students wash their hands before and afterwards. Other students pulled leaves from the cilantro stems and add to the mixture. There was something each student could help with and they had fun making it.